TEMPO.CO, Jakarta - Arsenal manager Unai Emery has been charged with improper conduct after he kicked a bottle at a Brighton & Hove Albion supporter, the Football Association (FA) said on Thursday, December 27. 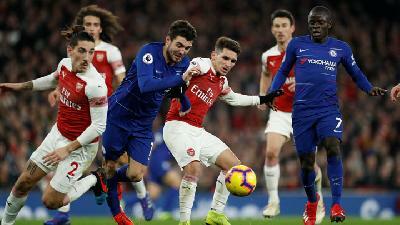 The Spanish coach immediately apologized to the fan following the incident during the closing moments of Arsenal's 1-1 Premier League draw at the Amex Stadium on Wednesday. 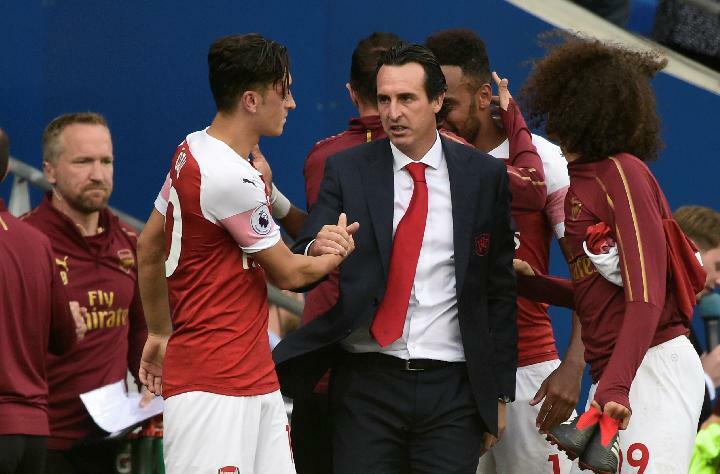 Emery said he hoped his swift apology would be enough to avoid a potential touchline ban. "I kicked it for me and it went near the supporters. I said my apologies, I repeat my apologies again," he told a news conference on Thursday. "I kicked it because it is near me and not because of this intention." 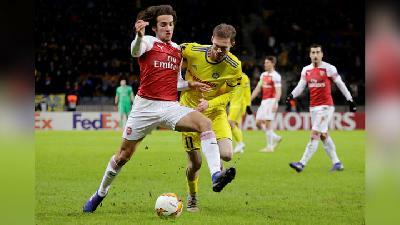 When asked if he expects to be punished retrospectively by the FA, Emery said: "I hope not. It's not to do with the action but the circumstance. 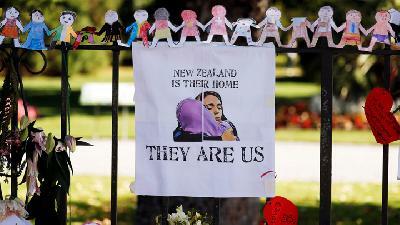 I hope the apology is the end to the matter." 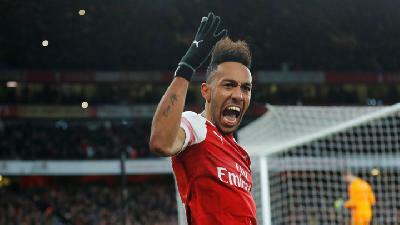 Emery has until 18:00 GMT on Jan. 2 to respond to the charge.